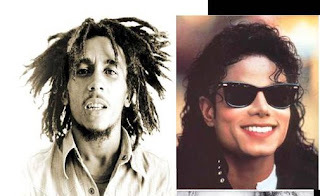 Michael Jackson and Bob Marley forever: What lessons for us? The demised of the greatest pop icon, Michael Jackson, on Thursday June 25 certainly sent shock waves across the globe. This was because Michael was not only a master of all the arts of pop and music as a whole, but his music transcended souls, generations, and races.